Ms. Dumont is a former CEO, marketing expert and branding executive that manages and our extensive network of financial partners. 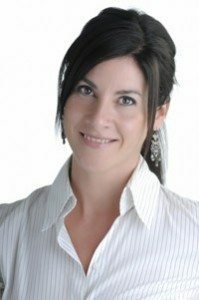 A former real estate professional, Ms. Dumont has been front and back-end support for a number of successful BC-based developers and sales professionals. Most recently Paula was the Managing CEO for her family’s furniture business and was responsible for charting the company’s re-organization and growth strategy. A descendant to Canadian Métis Nation Military Leader Gabriel Dumont, Paula attacks each day with the tenacity of a warrior, and possesses the marketing and graphic design expertise of a true professional.